Members of he EU Parliament have voted last week for an update to the radio equipment laws, which will introduce a common charger for mobile phones sold within the Union. The common charger is believed to reduce environmental waste and make life easier for consumers. Currently in a draft version, the new Radio Equipment Directive foresees a cleaner environment thanks to the universal charger. Rapporteur Barbara Weiler said that more than 51,000 tonnes of electronic waste globally will be saved. 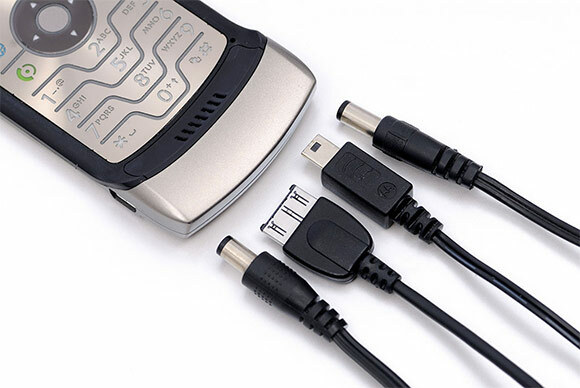 The design of the universal phone charger is going to be based on already widely spread microUSB connector. The draft law received a very positive reception with 550 votes for and only 12 against. Before any further development on the matter, the law needs to be approved by the European Council. Afterwards, if it gets accepted, member states will have two years to incorporate the rules into their national laws, while manufacturers will have one year more to comply. EU's efforts to implement a universal charger started in 2011, when it started sampling suggestions from major phone makers.